Frances Arnsby has only three weeks to learn about romance. That’s all the time she has before the stagecoach whisks her back to Deadwood. 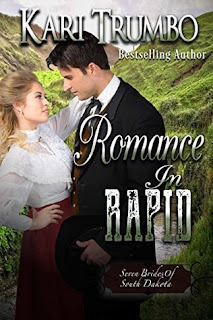 Excited about a glowing future as a romance dime novelist, her hopes are dashed when her manuscript fails to connect. She hasn’t lived enough. Her dream will be over before it even starts if she doesn’t add life, love…passion. Chief reporter Clive Davidson is intrigued by the vibrant woman submitting her work to the paper. But when his plan to help goes horribly wrong, he must decide if teaching her about romance is worth the risk…to his career and his heart. As Frances enters a world of upper crust dalliances and deception, she discovers that perhaps Clive was right all along: romance in the stories are just that…fiction. Her career means the world to her, but if she can’t learn what true love really means, it could cost more than she ever thought possible. Love finds a happy ending when least expected! 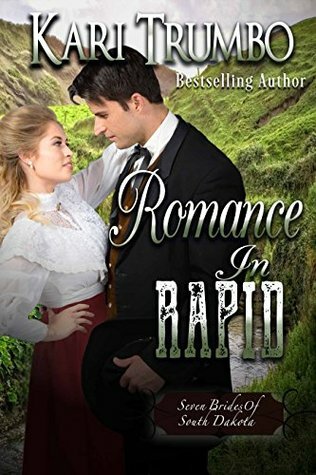 Romance in Rapid is the fourth book in the Seven Brides of South Dakota Series. When the unexperienced Frances goes on a date with a rich socialite for a newspaper reporter, she finds what men can be like. What she finds is that men are not what they appear and that love can develop when you don’t expect it. Clive, the reporter, sees a woman that needs to learn how to feel and experience romance. However, his actions to help her turned around to opening up himself to love with a woman that he shouldn’t want. Love stories can be rewritten and give us all the love and happy ending that we all desire. A wonderfully written story with romance, hardships, action and tragedy. I had a hard time putting down, as it was a one-of-a-kind and captivating story. I couldn’t get to the end fast enough to see if love would win out. 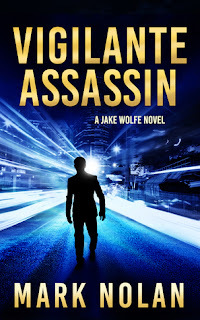 The characters are well developed, engaging and realistic. It is easy to connect with the characters. They aren’t perfect; they have their flaws just like you and I do. This makes the characters realistic and easy to connect to. They will quickly become like one of your friends, neighbors and family. I will definitely continue to read the series to see what happens with the rest of the characters. 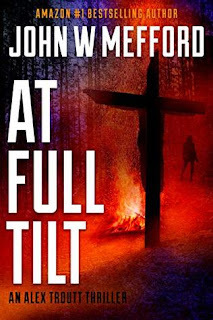 Kari Trumbo is a talented author that gets better and better. She has a gift for writing entertaining and sweet stories. I have read several books by her and have not been disappointed yet! She has quickly become one of my go-to authors that I really enjoy reading. I recommend this book and series to anyone that enjoys reading a clean western romance with a delightful ending. This book is part of a series; however, it is a stand-a-lone. If you are looking for a good series than Seven Brides of South Dakota is a great place to start. Can the thrill can get any better?